!! OMG, a contest: Pet Shop Boys ‘The Most Incredible Thing’ signed multiple !! This is your chance to own a piece of Pet Shop Boys history courtesy of !! omg blog !! Please see contest rules below for details on entering to win a limited edition signed Pet Shop Boys multiple! Astralwerks presents Tennant/Lowe’s The Most Incredible Thing: the complete ballet score performed by Pet Shop Boys with the Wroclaw Score Orchestra conducted by Dominic Wheeler. Available now! 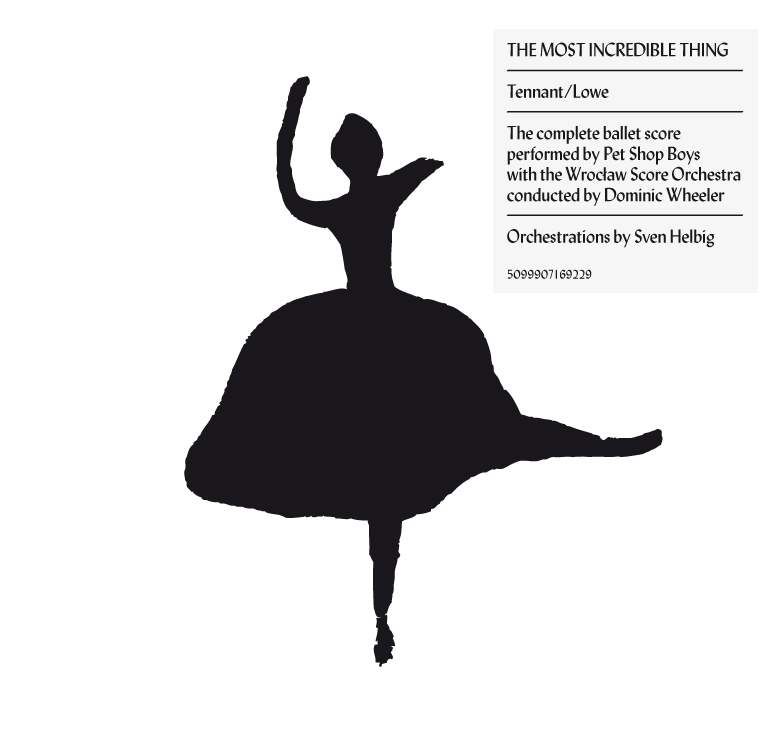 Neil Tennant and Chris Lowe released the music for their first ever full-length ballet, The Most Incredible Thing, on March 22nd through Astralwerks Records. The ballet is collaboration with choreographer Javier De Frutos and Britain’s leading contemporary dance theatre, Sadler’s Wells. Based on the Hans Christian Anderson story of the same title, it runs at Sadler’s Wells in London from March 17-26, 2011. THE CONTEST: What is the title of the song the Pet Shop Boys wrote for an 80s band fronted by a former child star and then later released themselves? Contest winners will be announced next week on our Facebook fan page. Please “Like” us if you haven’t already!